So many people retire a long time before they have imparted that wealth of knowledge on to someone who can really benefit from that knowledge and as part of your retirement plan, you should consider mentoring or helping someone who is driven and you can assist to get a head start. The result will be a happier, busier and more rewarding retirement. 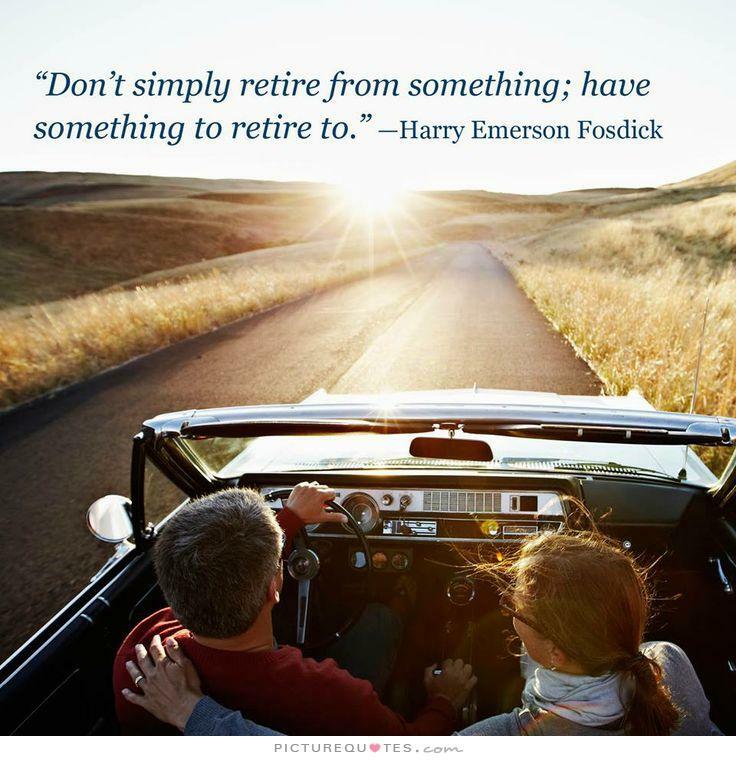 Achievements you reach in retirement have the ability to be the most important achievement in life. The joy you receive from helping someone reach their goals is often far more rewarding than having achieved your own goals.